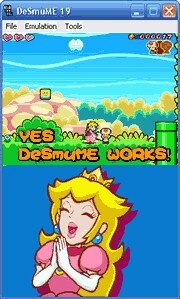 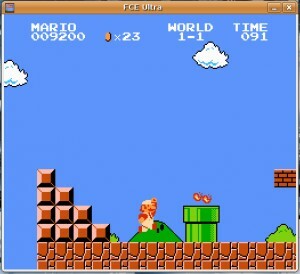 A Nintendo DS emulator that can run both commercial games and homebrew applications. 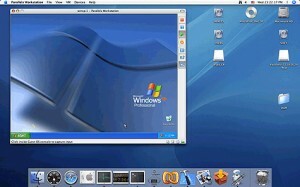 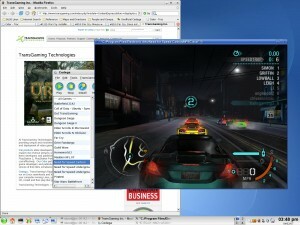 VMware Player can be used by anyone to run virtual machines on a Linux PC. 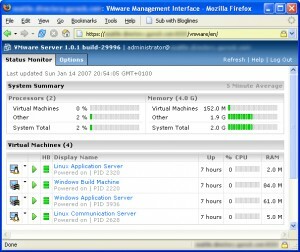 A robust yet easy to use product for users new to server virtualization technology. 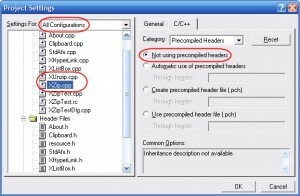 A program that emulates Nintendo's GameBoy Advance on your computer. 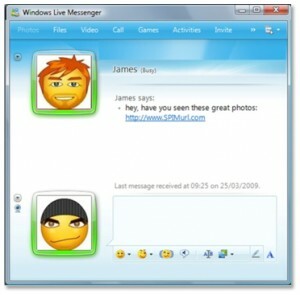 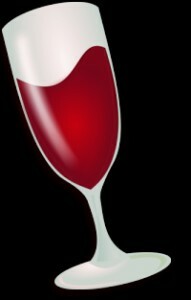 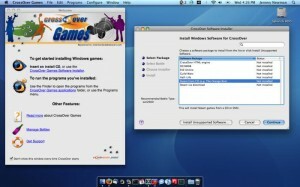 CrossOver Games - Your Windows Games, Your OS, Seamless! 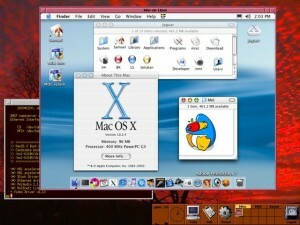 FreeNX is an implementation of a NoMachine/NX-compatible terminal server. 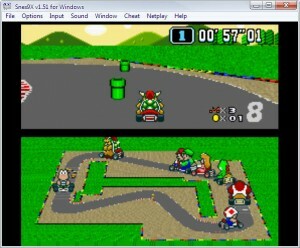 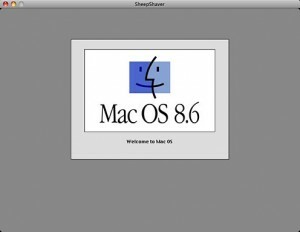 Mupen64Plus is a N64 emulator software for Linux. 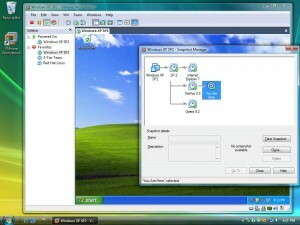 Cygwin is a DLL which provides a Unix emulation environment for Windows. 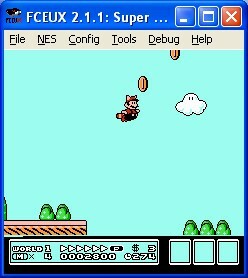 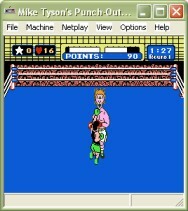 A Super Nintendo Entertainment System emulator. 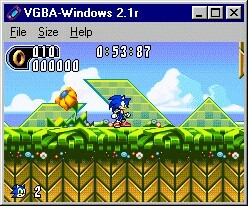 VBA Express is a frontend for the very popular game emulator VisualBoyAdvance. 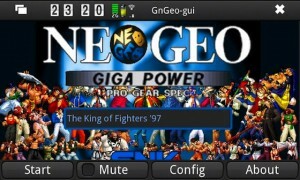 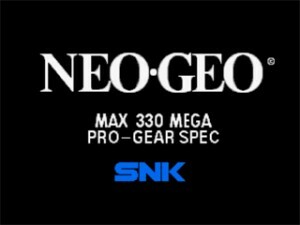 GnGeo is a NeoGeo emulator for Linux (and maybe some other UNIX). 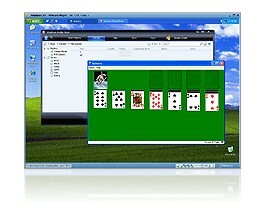 spim is a MIPS32 simulator. 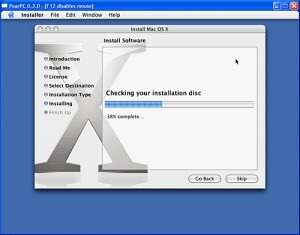 Xmame is the X11/Unix port of MAME. 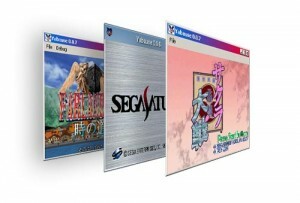 Yabause is a Sega Saturn emulator. 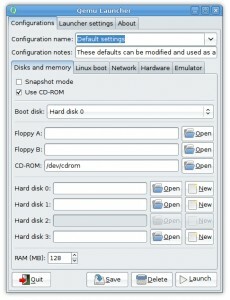 Snes9x emulator ported to GTK. 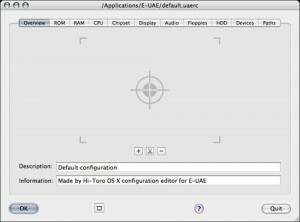 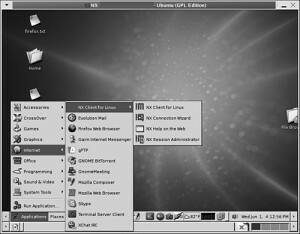 Qemu Launcher is a GNOME front-end for the Qemu x86 PC emulator based on GTK. 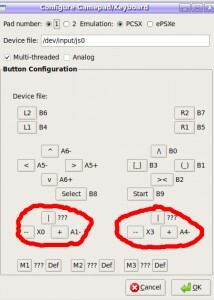 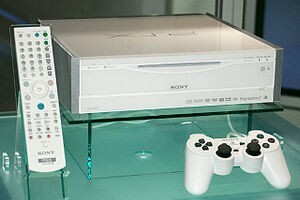 An easy to use Playstation 1 emulator in binary form. 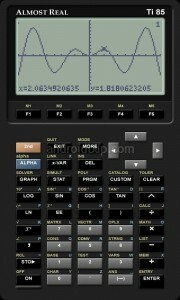 TiEmu is an emulator of Texas Instruments hand-helds (TI89/92/92+/V200). 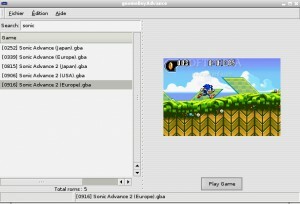 TkDgen project is a Tcl/Tk GUI front-end to the DGen emulator. 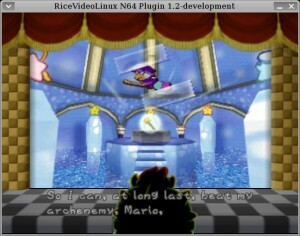 GnomeBoyAdvance is a GNOME frontend for the Visual Boy Advance emulator. 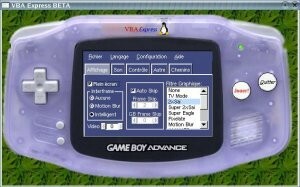 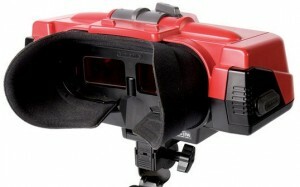 Virtual GameBoy is a program that emulates the Nintendo GameBoy handheld on your computer. 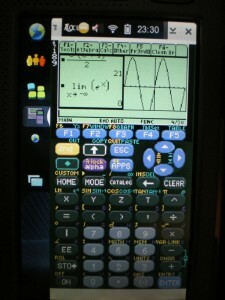 TI85 Emulator is a free TI85 calculator emulator for Unix/Linux. 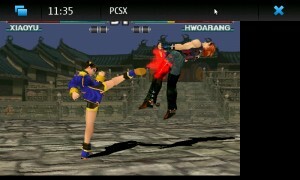 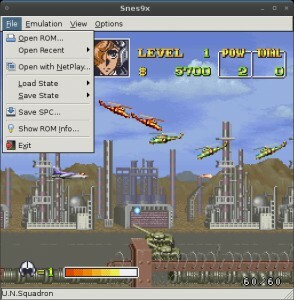 kxmame is a KDE port of GXmame frontend for xmame emulator. 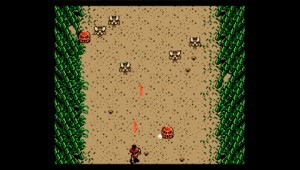 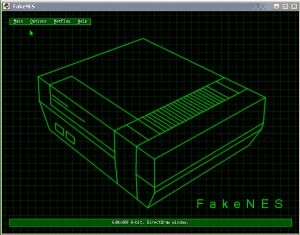 FakeNES is a portable Open Source NES emulator.